Mining processes generate two kinds of waste products: pieces of rock from the mining operations and fine rock materials and perhaps chemicals from the mineral processing operations. Waste rock is permanently stored at the mine site in hills or used for filling or constructing roads and other infrastructure. 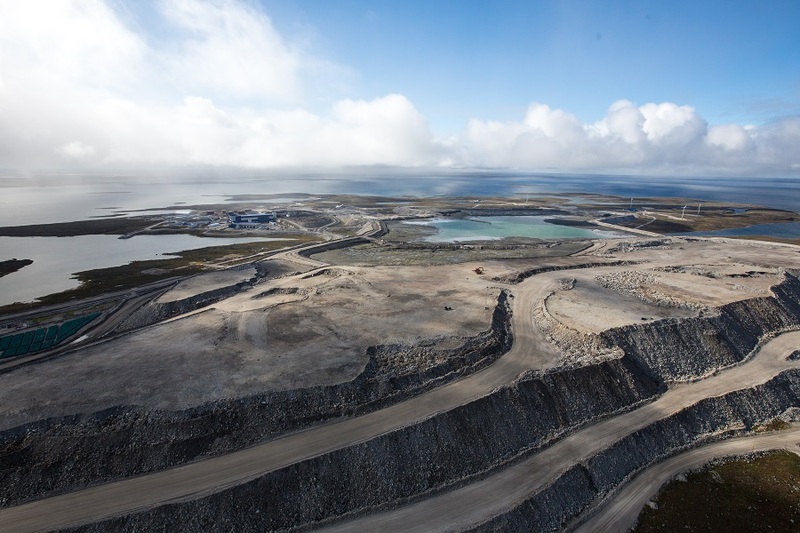 Processed rock is stored in what are called tailings ponds at some mines to reflect they also contain chemicals, or processed kimberlite containment ponds at diamond mines, to reflect the non-chemical processing systems used there. The waste will be secured during mining, and permanently managed during the closure and reclamation phase.